Our nutritional information includes both product lines which are both HFCS free, 99% fat free and gluten free. The Power of Fruit purees contain fewer calories and fewer grams of sugar because the flavors are partially sweetened with all natural stevia. The Power of Fruit line is free of artificial colors, artificial sweeteners and soy. Our smoothies contain fructose, also known as fruit sugar. 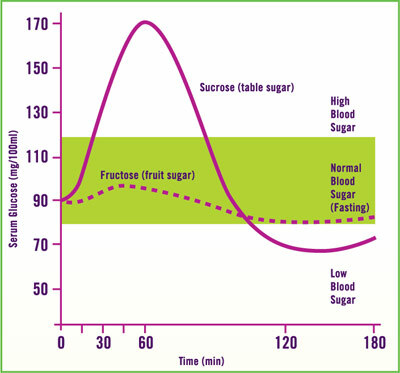 Eating fructose causes a significantly lower rise in blood sugar than eating an equal amount of sucrose (table sugar) or other simple sugars. DO YOU HAVE SPECIFIC NUTRITIONAL QUESTIONS?